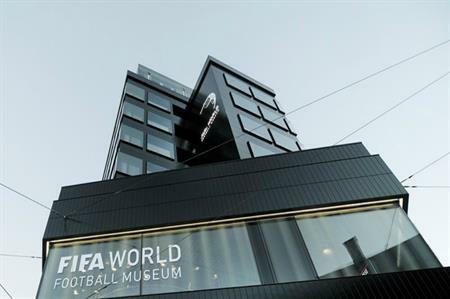 Construction on the FIFA World Football Museum in Zurich was completed last month with the venue set to open at the end of February. The museum, a worldwide first, includes an exhiibition area spanning three levels, measuring more than 3,000sqm and containing more than 1,000 objects, covering all aspects of the world of football. The museum will focus on the development of the international game and the World Cup and will also host an interactive, multimedia world of experiences. There will be more than 15 interactive stations and over 60 screens with football images, with one of the main attractions expected to be the FIFA World Cup Trophy. For events, a seminar room catering for up to 80 seated and a banquet hall for up to 120 people will be available. Managing director Stefan Jost said: "We will be able to host a wide range of events as well as fascinating panel discussions in our seminar and event area." The museum will also have a sports bar, a bistro, a cafeteria, a shop and a library with more than 4,000 football-related books.